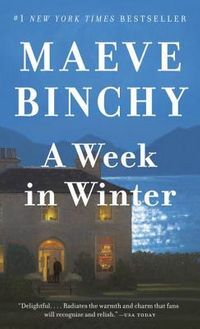 Best known for her endearing novels, Maeve Binchy is also an award-winning playwright. Published for the first time, Half-Promised Land deals with two young Irish women who visit a kibbutz in 1960s Israel. 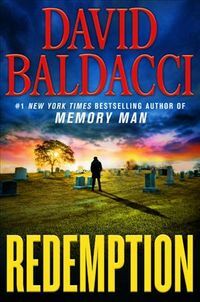 Binchy explores their actions and emotions as they are confronted with issues of tolerance, belonging and forgiveness, abortion, mental illnesses, and racism. 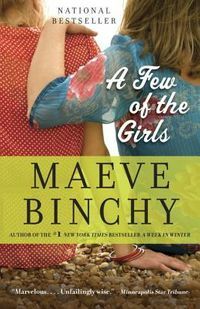 Fans of Binchy's resilient, sharp-witted female characters will cherish this long-forgotten drama.